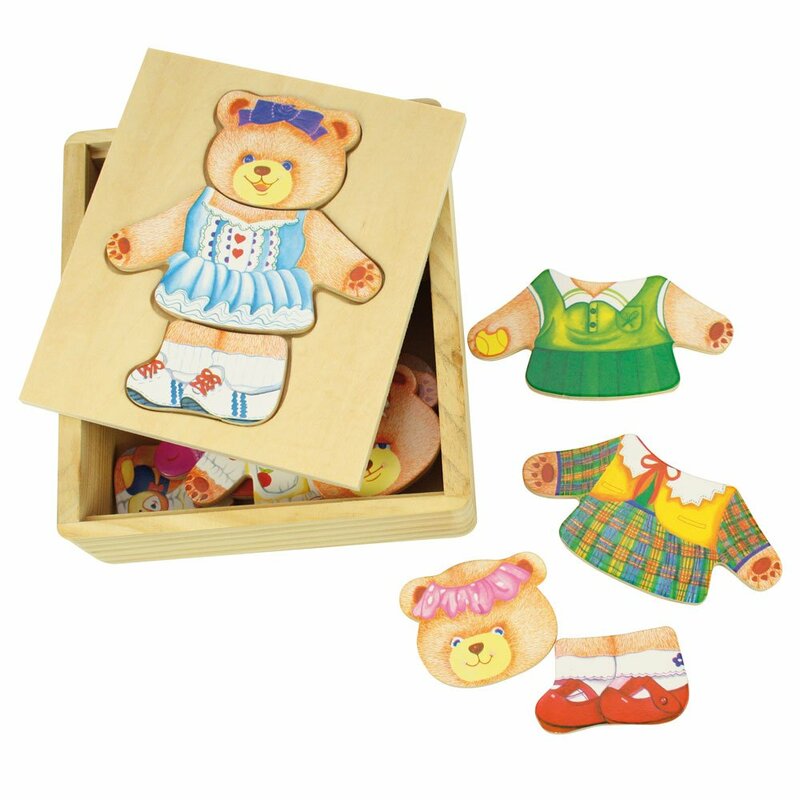 A fun twist on the most classic of children's toys with interchangeable faces and pretty outfits. 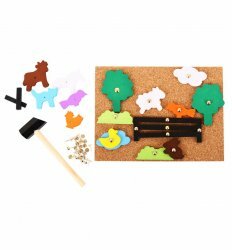 Mix and match both in and out of the tray for plenty of fun and storytelling! 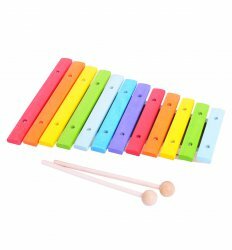 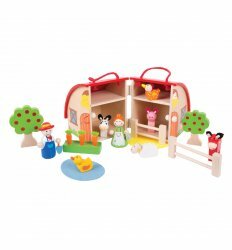 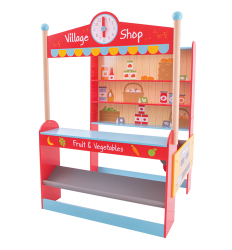 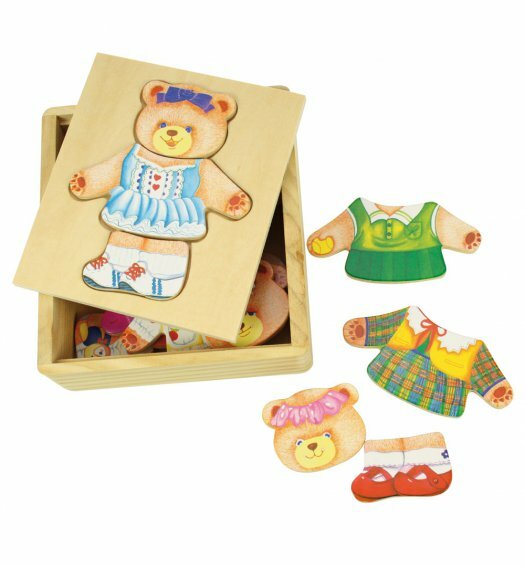 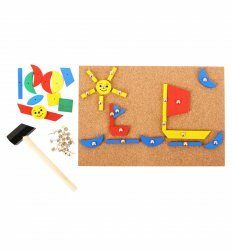 Ideal for developing imagination, coordination and dexterity, Mrs Bear comes in a smart wooden box and is perfect for early learners.